Confused about which lip gloss to buy? Want to know more about the trendiest shades that are ruling the beauty charts today? Well, don’t worry. You’ve come to the right place. 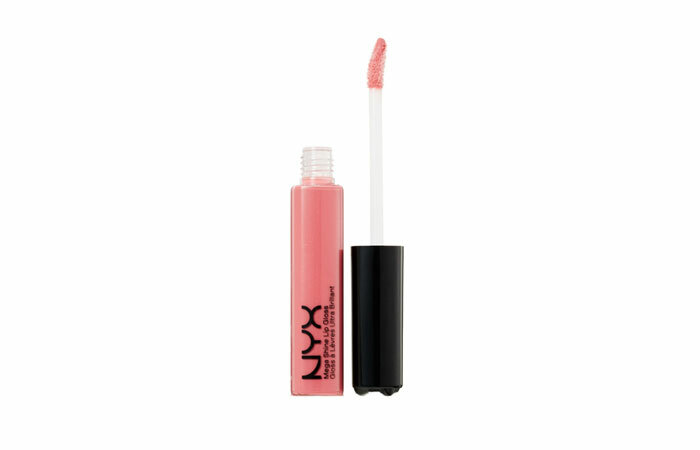 We’ll help you identify the 10 best lip glosses available in India. 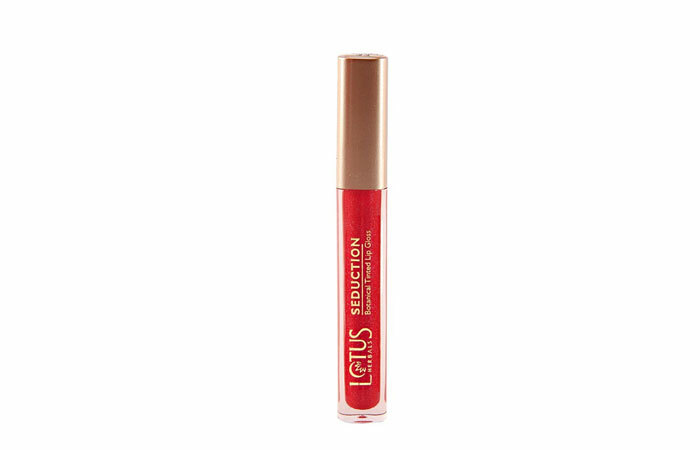 But, before going to know about the best lip glosses, get an idea about how to apply lip gloss perfectly. 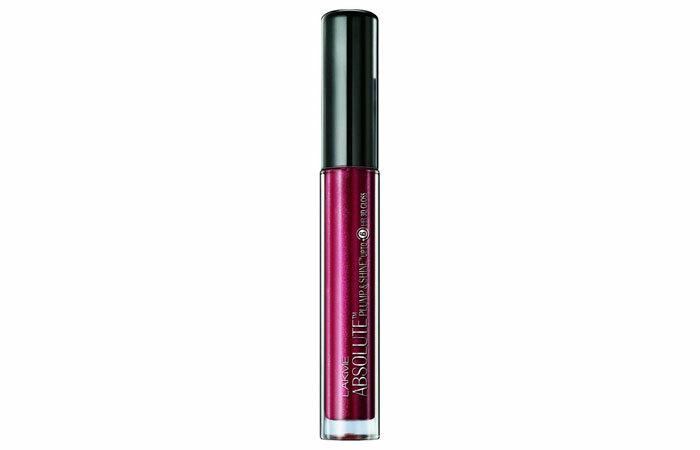 A sensational lip gloss, you can wear this to a party or even use daily, thanks to its vibrant yet subtle shade. The texture is creamy but not heavy. It has a light consistency but lasts a long time. 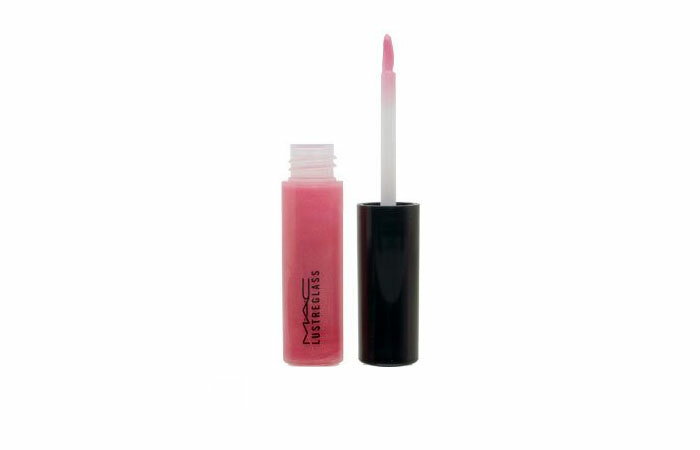 This is a 100% wax free gloss which imparts a dewy glass look. 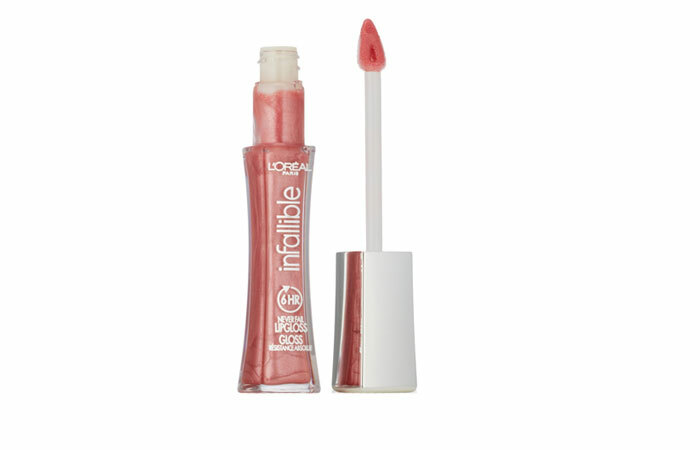 Checkout the list of some other Best Maybelline Lip Glosses. This mini bottle of magic is ideal for evening and party wear, as it enhances your lips by making them look fuller. The ultra shine that looks like a pool of liquid diamonds beautifully compliments the Indian skin tone. Checkout the list of Best Colorbar Lip Glass Shades. This one has a little extra to offer in every department. It has extra shine, extra plumping and extra glossy effect. It’s also long lasting as the staying power is nearly 6 hours. All these features make it the perfect choice for evening and party wear. 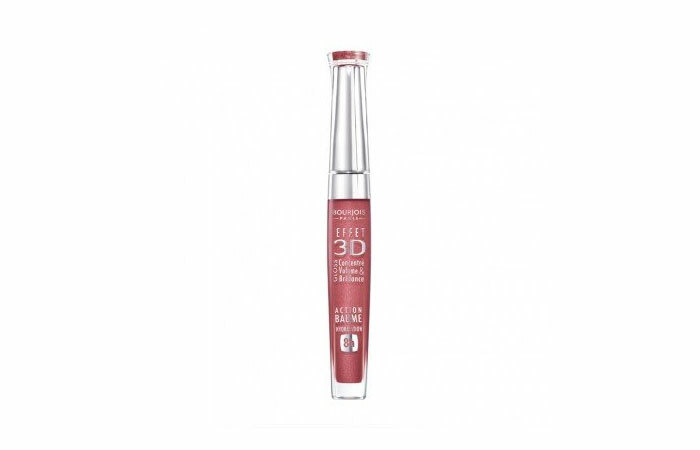 Its unique formula keep lips soft and supple all day long while the colour doesn’t fade at all. You can pair this day-wear shade with anything as it is subtle and gives you a fresh and natural look. It’s a big yes for women who have fair complexion. 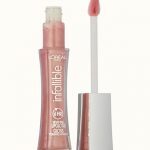 Checkout the list of some other Best Loreal Lip Glosses. This 5 ml bottle is just what you needed to plump up your lips with colour. The shade is trendy, young and bright. It’s sure to add that fun element and will make you look attractive. This shade is ideal for all skin tones. The shade gives a very exciting feel and will instantly brighten up your face. Just a single stroke is all you need to add the oomph factor! 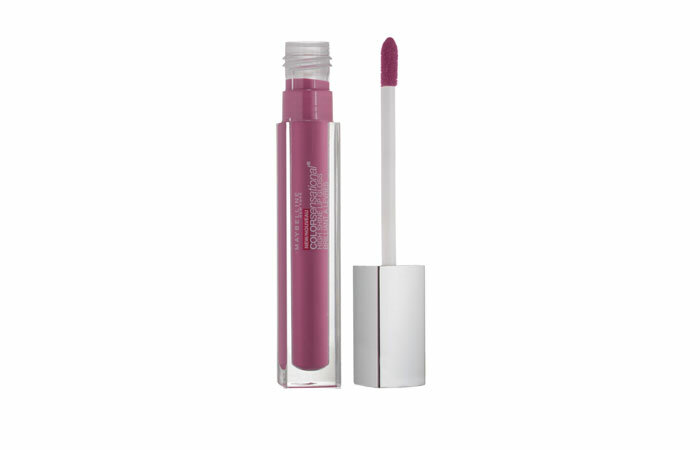 This is an earthy pink shade that has a very smooth texture and feels light on the lips. Non-sticky and excellent for day-wear, the shade is suitable for all skin types. 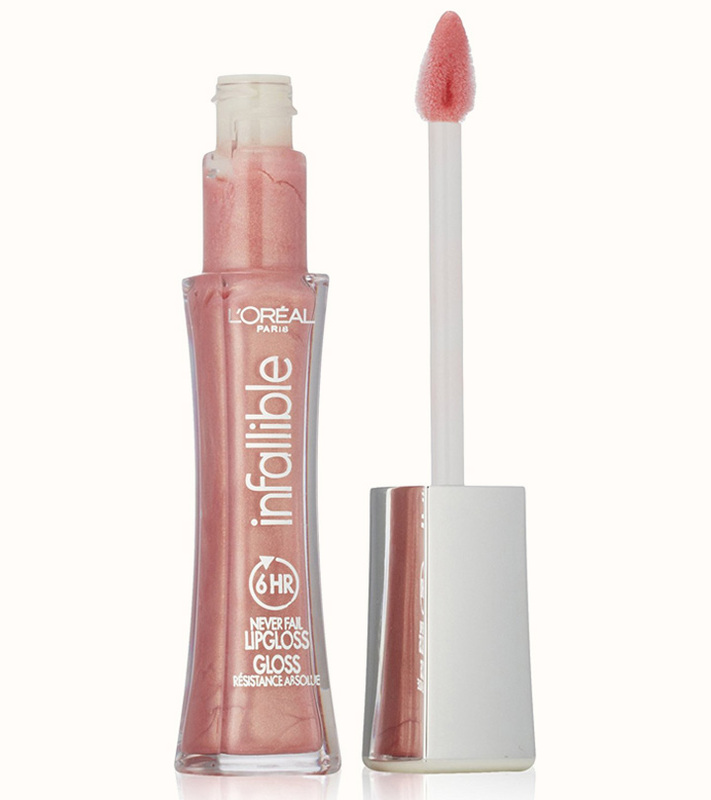 It paints a glossy pink pout with glitter that somehow manages to look pretty instead of tacky. It will look good on women with fair complexion and on those who have pale, pigment-free lips. 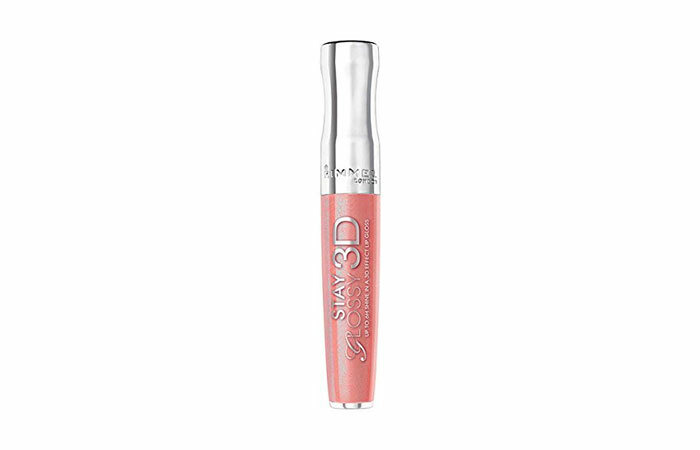 This golden pink and coral lip gloss can be paired with different eye make-up looks. The quantity is good enough, so you don’t have to worry about running out of it soon. It’s irritating to feel stickiness after applying a glossy lipstick, but that is not something you need to worry about when using this lip gloss. It’s completely non-sticky and keeps your lips soft and moisturised all day long. 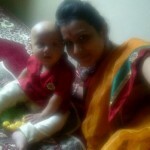 The colour will look good on women with fair complexion. These are the best lip gloss shades that you can find in India. Do tell us which one you picked for yourself. Till then, keep it stylish!